Parking on the pavement could be banned across England, based on the upcoming findings of a new inquiry launched by a parliamentary committee . 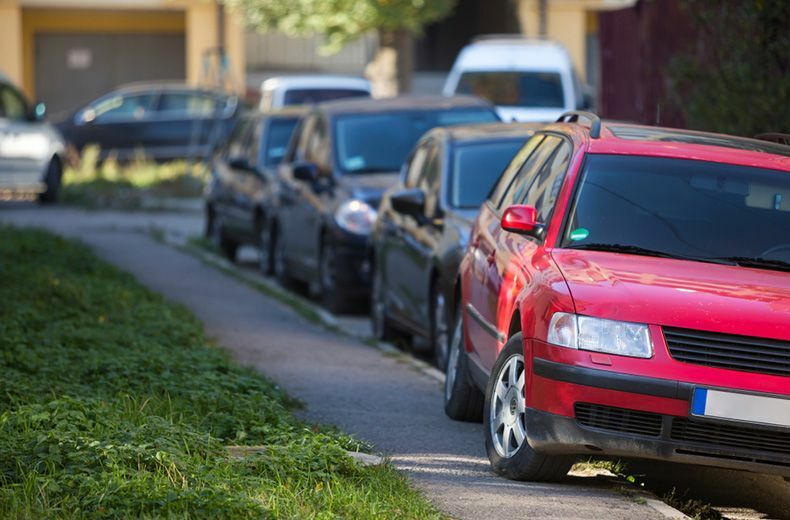 The parliamentary Transport Select Committee will explore the issue of pavement parking, which can cause safety issues for pedestrians when vehicles block walkways. Is it illegal for someone else to park on your driveway?